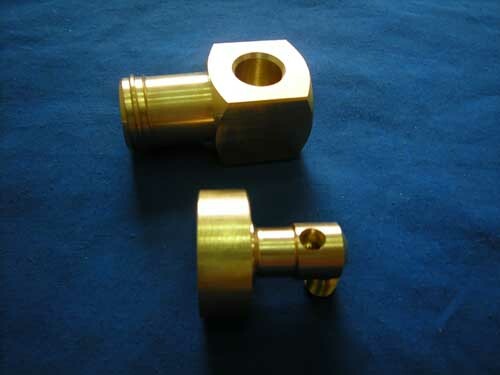 Finish: Polishing, SandingPowder coating, Vacuum Plating：Nickel, Zinc, Tin, Silver plating etc. Packing: Inner-Plastic Bag, Outer-Standard Carton Box. 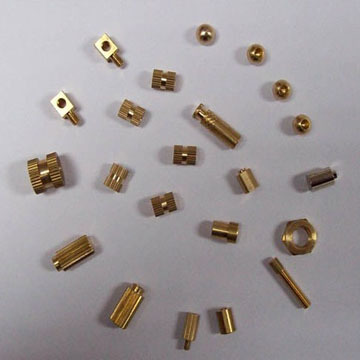 Product Applications: Auto, Motorcycle, Industry, Ariculture, Mine, Furniture, Elevator etc. Machining equipment: CNC milling & turning machine, general milling & turning machine, grinding machine.